Dave Lillig graduated from Wilson in 1962. 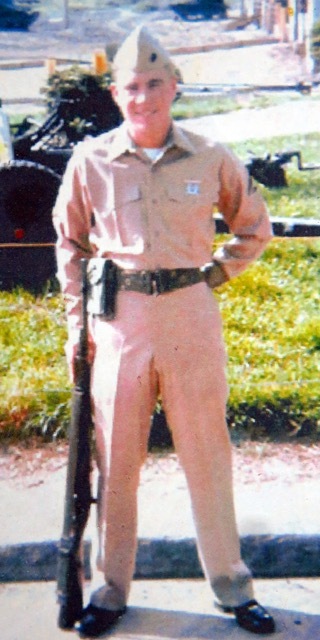 He was in the US Marine Corps from 1963 to 1969. Dave served as an Electronic Engineer and Technican.